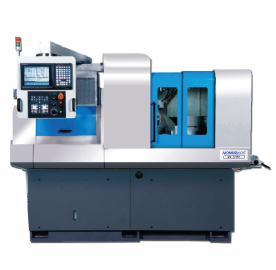 Generally similar to the B6 model, the NN-16SB7 is fitted with a sub tool post and a secondary X axis for back machining. 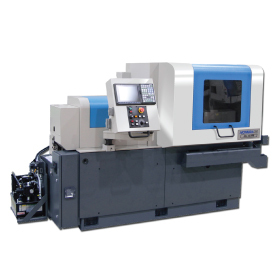 Additionally, slotting is optionally available on the sub-spindle. 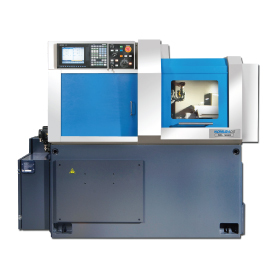 The B6/B7 models can be supplied with either Fanuc or Mitsubishi controls. 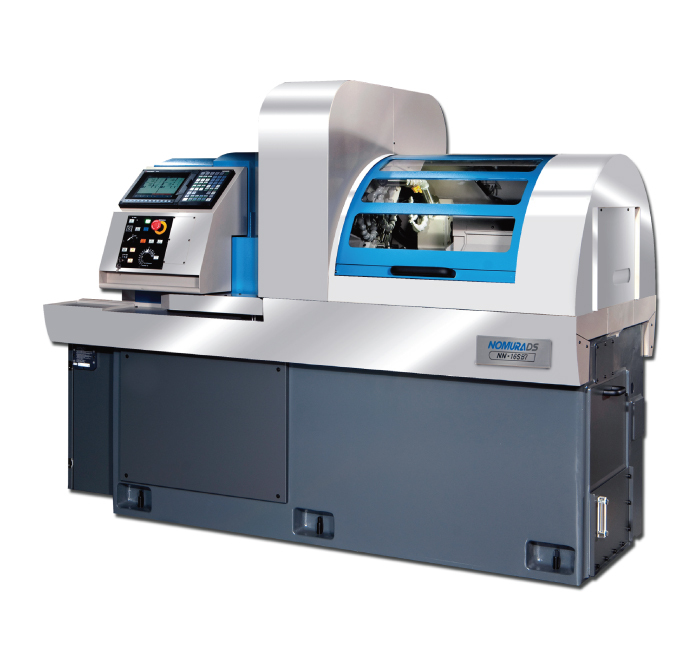 Download the brochure for further details on the speciation and options available. 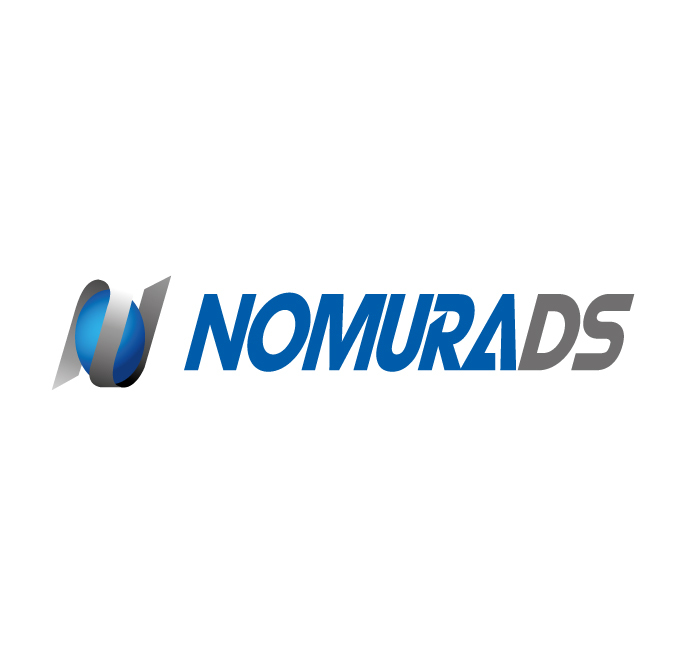 NomuraDS, our newest principal, based in South Korea have been manufacturing quality sliding head lathes for over 70 years. 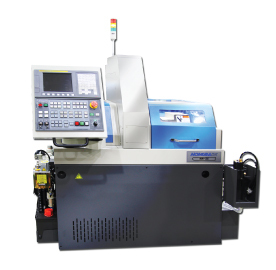 Their high precision, durability and innovation are perfect for large volume production of aerospace, medical and automotive parts. 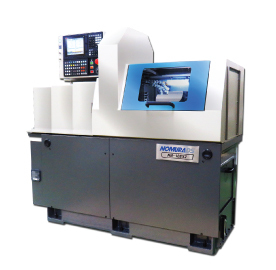 Nomura also manufacture tapping centres which are based on their latest design and technology.